Air Recovery proudly serves the Austin metro area. 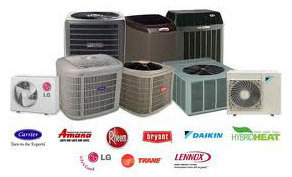 We take pride in solving your home and business comfort needs. Quite honestly, we would rather fix your problem than try to sell you something you don’t need. It’s a simpler way of working/living. We are the small personal company you have been looking for.